Carprog Airbag is a perfect tool if you work with resetting/reprogramming of Airbag systems on various vehicles. 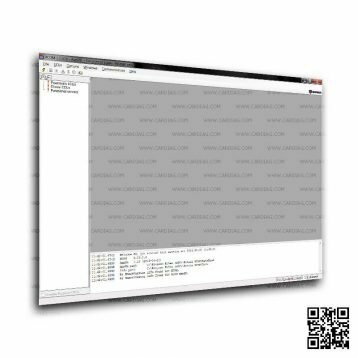 Carprog AirBag is a Carprog tool version built to work only with vehicle airbags and airbag modules, it allows you to reprogram andreset airbags for various vehicles. CARPROG AirBag enables you to maintain vehicle airbag systems. 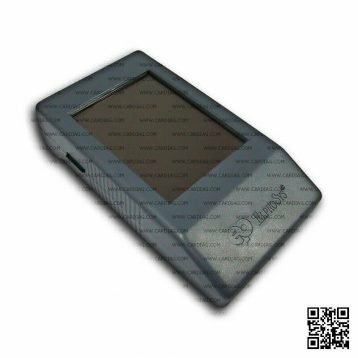 With this tool you will receive all AirBag version software’s and adapters that will be available for sale at the moment of purchase. Hacker Safe tool – each CARPROG have individual serial number and for software activation it uses internet based server connection. Inside CARPROG there is a advanced crypto security system to prevent tool from cloning. Be sure that your investments in to CARPROG device will be safe. 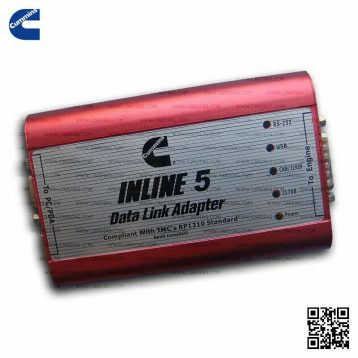 Easy Update by Internet System – you can buy any update Online on and in one day you will be able to use it with your CARPROG tool. User Friendly – Microsoft Windows XP software, works without any installations, on all PC, use USB to link with your PC, all adapters schematics and diagrams are on-line. 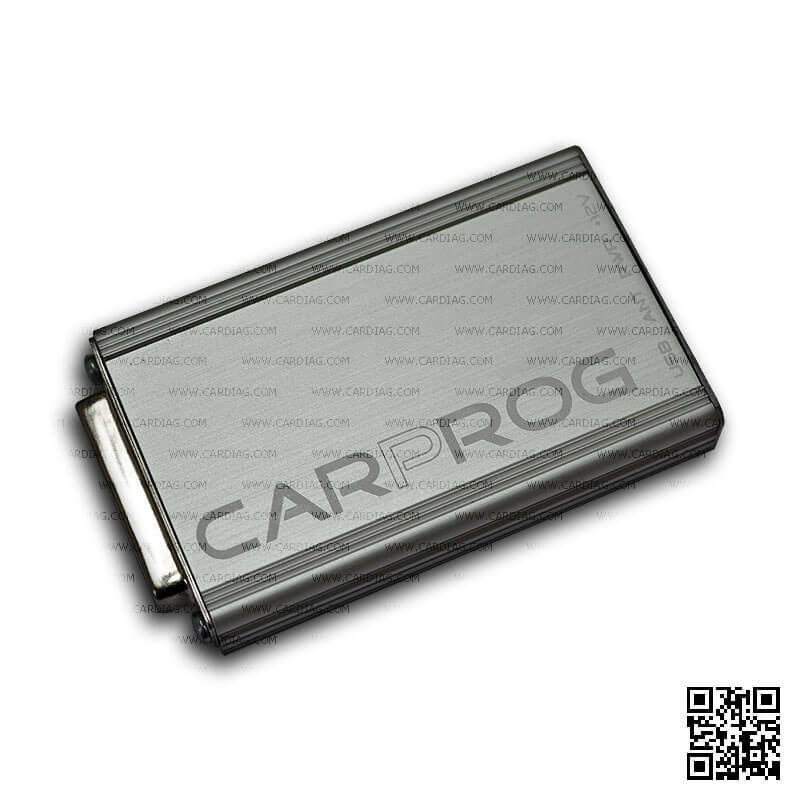 Carprog Airbag was last modified: June 13th, 2017 by Cardiag Inc.